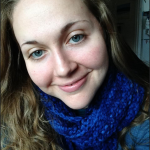 Sarah Candio, Development and Operations Manager, joined IJDH in 2017, managing finance and operations, and now raises funds to support the work BAI and IJDH. She began working with Haitians in 2008, while in graduate school at Harvard where she studied Theology and focused in existential anthropology and human rights. Challenging herself to be part of the solution, she engaged and has worked with Haitians, both in Boston and in Haiti, ever since. She worked for Partners In Health on their Right to Health Care team, providing logistical and administrative/operations support, and later conducted research within the Haitian Diaspora for their healthcare financing team. In addition to the pursuit of her passion for social justice, she has worked in small business management for more than ten years, where she has gained extensive experience in finance and data systems management. She is fluent in Kreyòl, and is an accredited Department of Justice non-attorney immigration advocate. Read more about Sarah here. Renee Metelus, Communications and Development Coordinator, started at IJDH as an intern after graduating from Boston University with a B.A. in sociology and international relations. Her main areas of interest are the sociology of nonprofits and the intersection of dignity, sustainable development and human rights. She has extensive experience working in educational advocacy, immigrant empowerment, and youth development. She has a passion for languages and is fluent in Haitian Creole, Portuguese, and Spanish. In the future, she hopes to use her language skills to support community-led development and share Haitian history with the world. 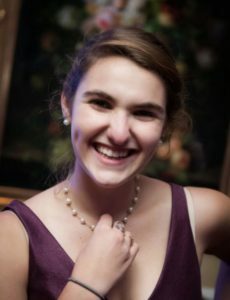 Rachel Dembo, Communications and Development Intern, is a senior at Boston University, pursuing a degree in Health Science and minoring in Holocaust and Genocide Studies. She wants to intern for IJDH because it combines three of her passions: Healthcare, Public Policy, and Human Rights. 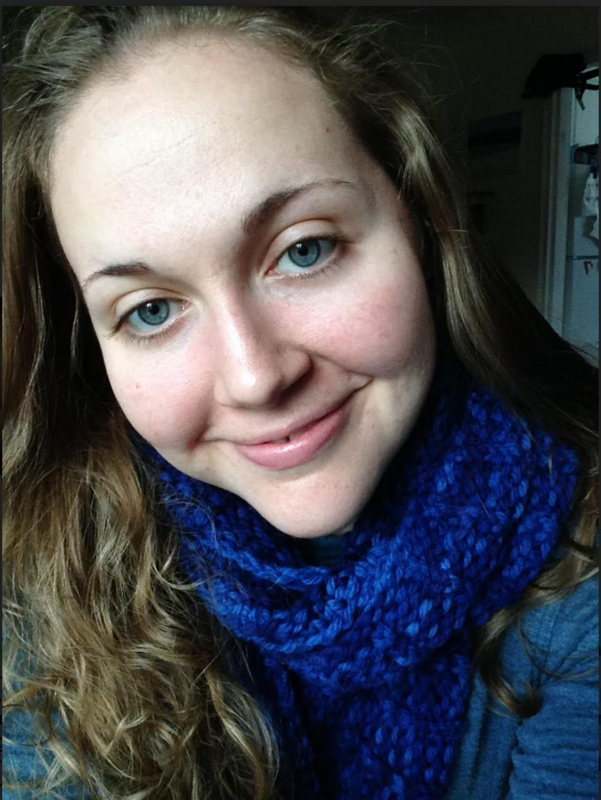 Through her academic pursuits, Rachel studies aspects of governmental healthcare systems. Specifically, she has taken courses that focus on the delivery and organization of healthcare in the United States and internationally. During her final semester at Boston University, Rachel wants to apply her education to current international issues. She is an active member of Sigma Delta Tau and has research experience pertaining to the International Criminal Court and the Global Refugee Crisis. Rachel has passion for human rights and advocacy; she strongly believes that Haitians deserve so much more and that IJDH positively impacts the Haitian community.